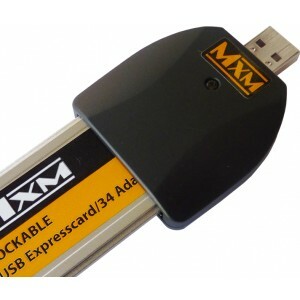 Reliable and handy Express/34 adapter with USB 2.0 interface. Used for transferring data via USB 2.0 port to your laptop. ‧Compliant with USB 2.0 and USB 1.1 standard. ‧Suitable for desktop or laptop equipped with USB slot. 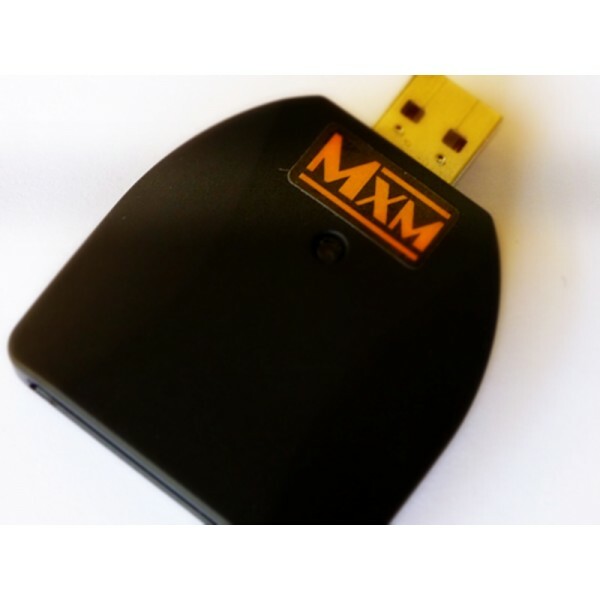 ‧Allows USB base ExpressCard® module working via USB port. ‧Compatible with Mac and PC laptops. This reader does not work with Sony SXS Pro memory cards.